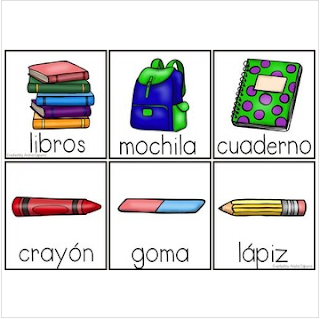 This is a Print & Go Vocabulary Pack to use along with your School or Back to school Unit. It includes 20 worksheets to review and consolidate the new vocabulary words. It can be used at school or home. Children can cut and paste, match pictures and words, fill in the blanks, trace the words, associate pictures and beginning sounds, count the letters, among others. 8 flashcards for vocabulary recognition.